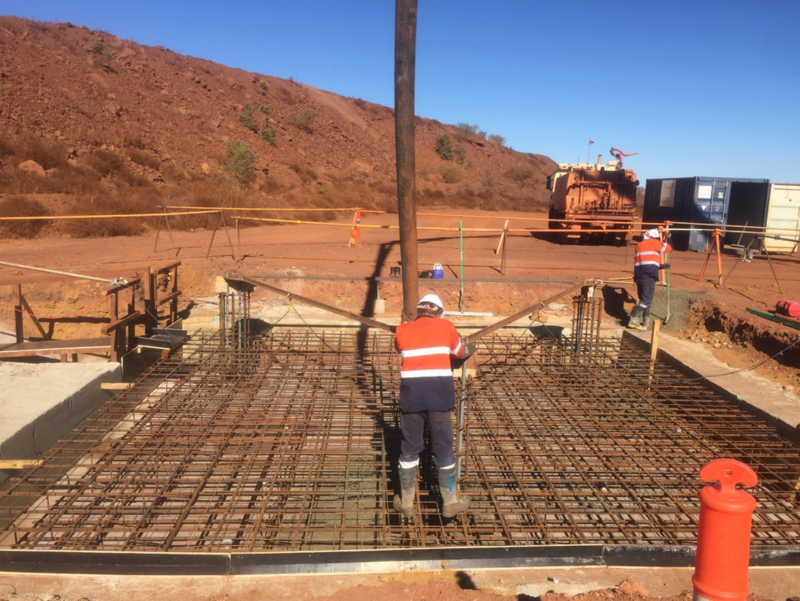 Melchor Contracting was engaged by Vision Stream to help construct the concrete foundations for the new communications towers at the Whaleback Mine. Melchor Contracting supplied all labour, and temporary works for the steel fixing, concrete placement and formwork. Melchor worked with other contractors to ensure this work was completed in a timely manner.